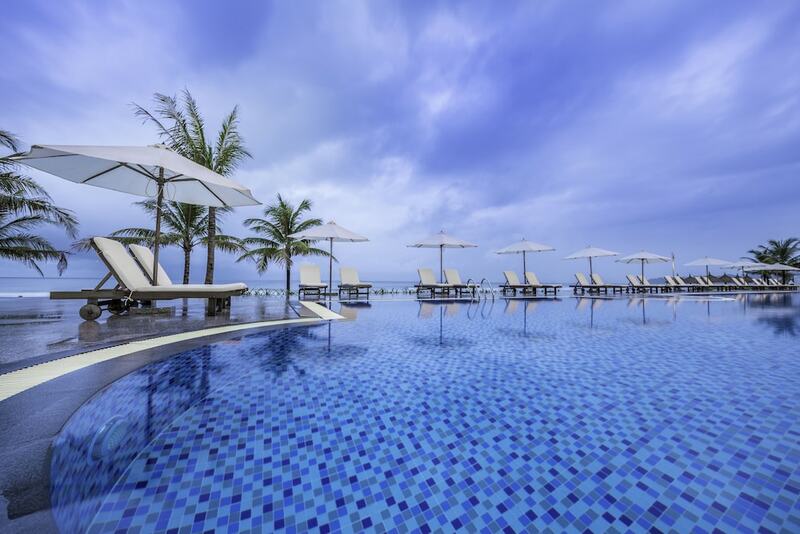 The best Phu Quoc Island luxury hotels are well-loved by affluent travellers thanks to their excellent location, exquisite suites and villas, as well as diverse dining options. 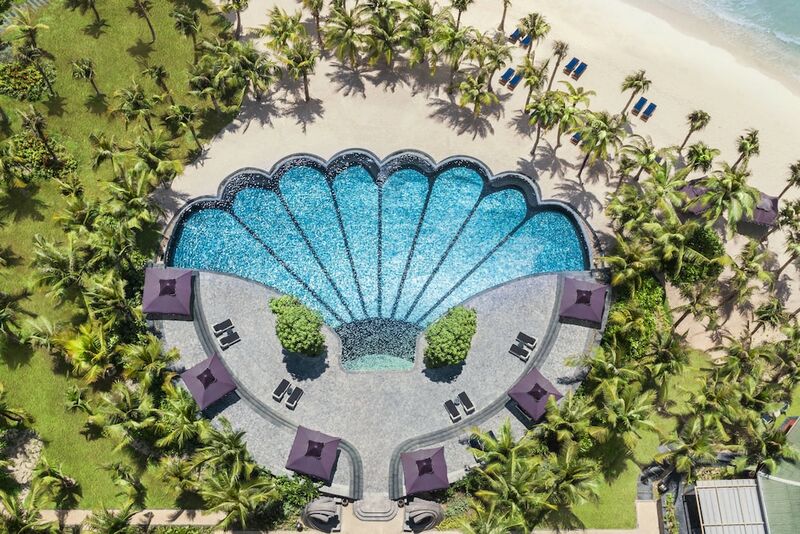 Located in Southern Vietnam, Phu Quoc Island hosts traditional fishing villages, Cao Dai and Buddhist temples, local markets, pearl farms, and pepper plantations along its expansive coastline. More than half of the island is a UNESCO-listed national park, where nature lovers can enjoy a full-day of jungle-trekking, spotting rare wildlife species, camping, photography and bird-watching. 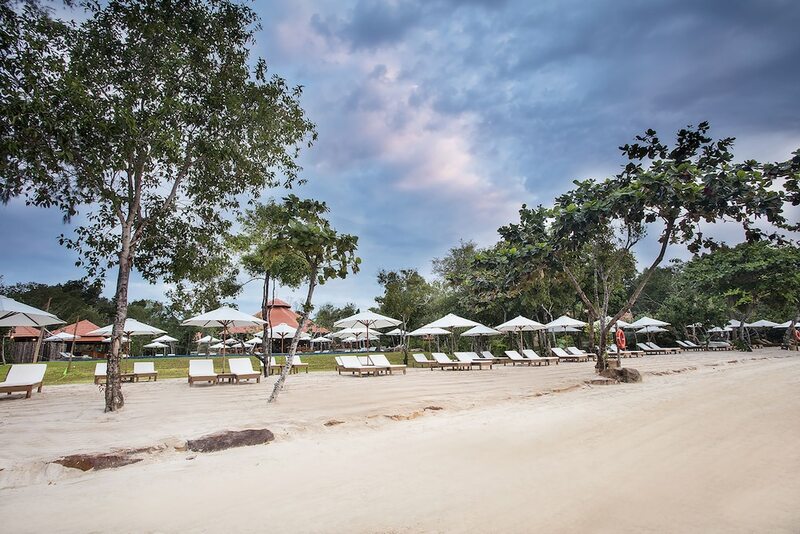 The majority of luxury hotels on Phu Quoc Island are fitted with private beaches, where guests can sunbathe, swim, snorkel and kayak in clear waters and white sands. 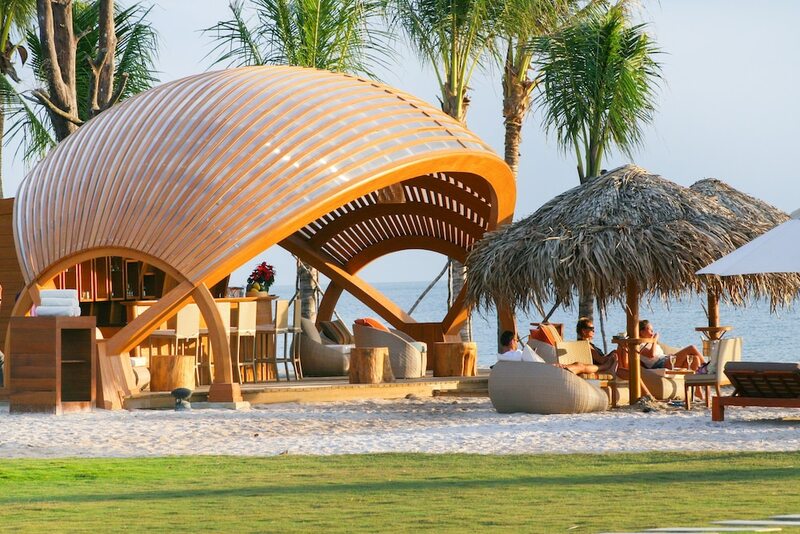 Ideal for a truly luxurious holiday experience, read on for the most popular five-star hotels in Phu Quoc Island.